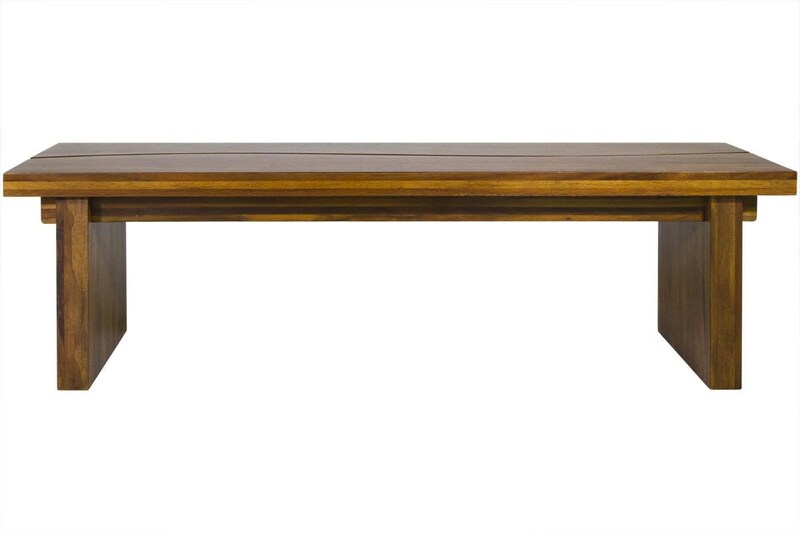 Complete your dining set with this 100% natural wood dining bench. The bench is crafted from solid segnon wood, characterized by imperfections like knots, blemishes, and grain variation. The result is a rustic and warm take on family style dining. The Ocean Dining Bench by Modus International at HomeWorld Furniture in the Hawaii, Oahu, Hilo, Kona, Maui area. Product availability may vary. Contact us for the most current availability on this product. Construction Solid Sengon Tekik wood. The Ocean collection is a great option if you are looking for furniture in the Hawaii, Oahu, Hilo, Kona, Maui area.